Loss mitigation sounds intimidating. So, what is loss mitigation? It is a process used by mortgage lenders to work with buyers who are delinquent on their home loans. Through the loss mitigation process, a lender can modify the terms of a home loan, which allows the homeowner to sell the property for less than is owed, or transfer the deed back to the lender. The Loss Mitigation process can be confusing, and lengthy! 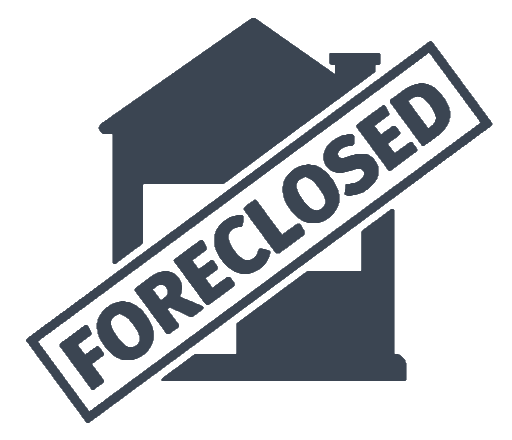 Thankfully, the Pujol Law Group specializes in Loss Mitigation, and all of the details and red tape associated with the entire process. At the mediation hearing for your loss mitigation, a representative from the lender will be present. You deserve to have proper representation as well! The Pujol Law Group will be there for you, every step of the way. 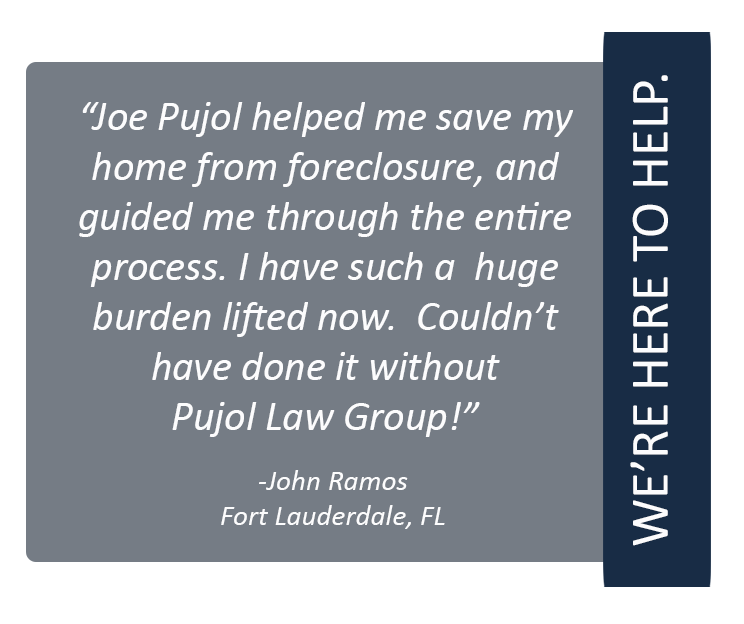 Contact the The Pujol Law Group at (305) 447-0059 for assistance.